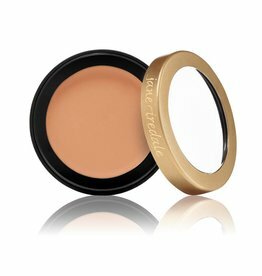 Soft foundation or light concealer. 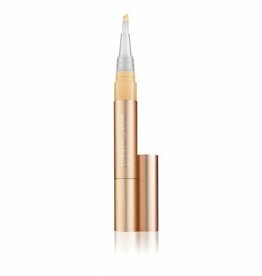 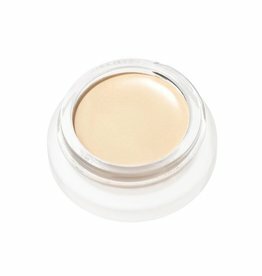 Radiant concealer for under the eyes. 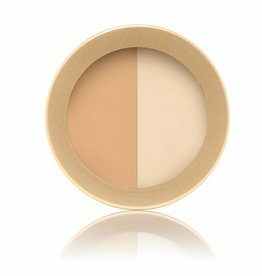 Cream concealer with a silky soft texture.